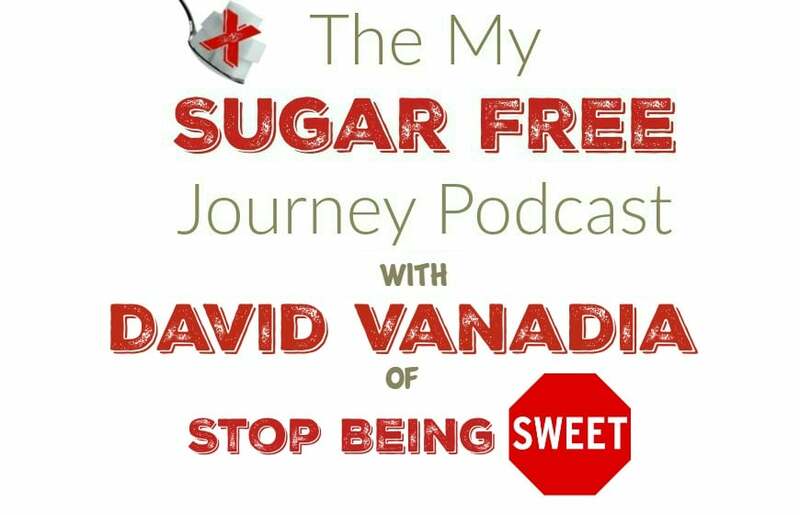 The My Sugar Free Podcast - Episode 7: David Vanadia of Stop Being Sweet! 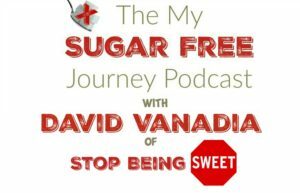 The My Sugar Free Podcast – Episode 7: David Vanadia of Stop Being Sweet! This week’s My Sugar Free Podcast is up! This week we are talking to David Vanadia of Stop Being Sweet, a man who’s journey to health and wellness began on 9/11. I think you will find his story very interesting and inspiring. If you like what you heard, please visit his blog over at Stop Being Sweet. Also, be sure to use this affiliate link before you shop at Amazon. It doesn’t cost you anything and helps out the work we are doing here. You can also buy your Pure Vitamin Club vitamins by clicking here. Thanks! PREVIOUS POST Previous post: 9/7 Weightloss Wednesday: The Plateau is Over!